Find Automobile Generator Bearings, Alternator Bearing Ball Bearing, Automobile Bearing on Industry Directory, Reliable Manufacturer/Supplier/Factory from China. excavator, concrete machine, steel and electronic plants etc. 3. Working time: 7:00am ~11:30pm, Monday to Sunday. 4. OEM & ODM projects are highly welcomed. We have strong R&D team here to help. 5. Your business relationship with us will be confidential to any third party. 6. Good after-sale service offered, please get back if you got question. 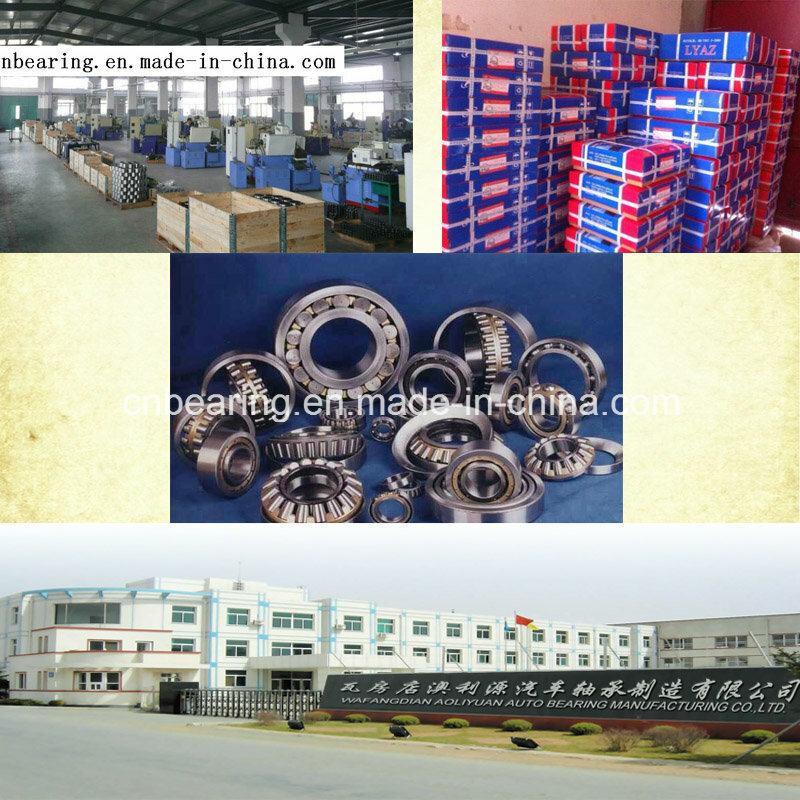 Guangzhou Wafangdian Bearing Co., Ltd. is a professional bearing company, belongs to Michael Group Inc. 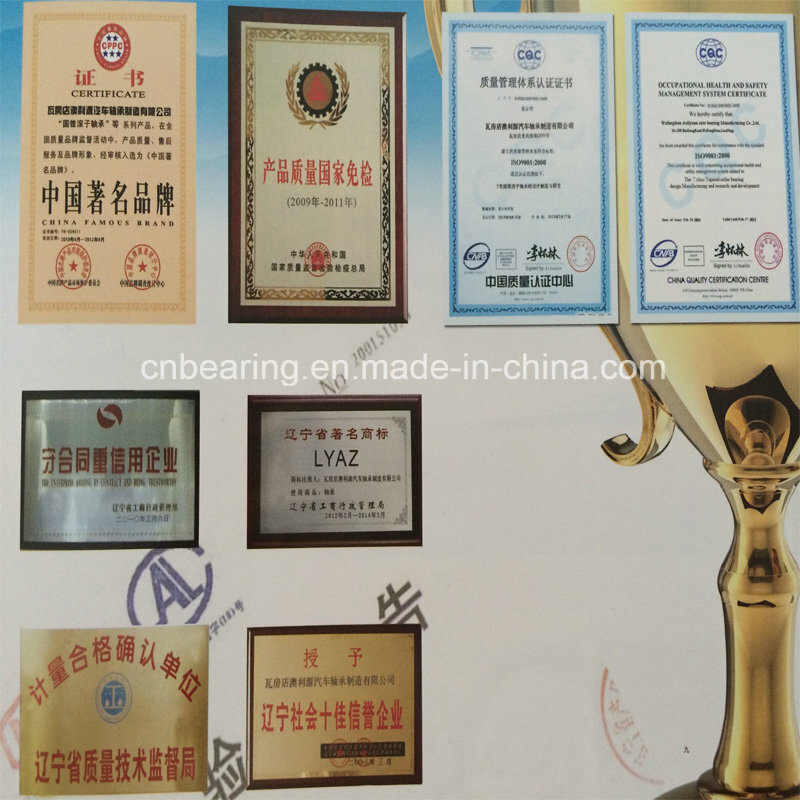 This group possess Wafangdian aoliyuan bearing manufacturing Co., Ltd., which is a professional bearing manufacturer, locates in Wafangdian north Gongji street, covers an area of more than 50000 square meters, over 200 staffs work in the factory. 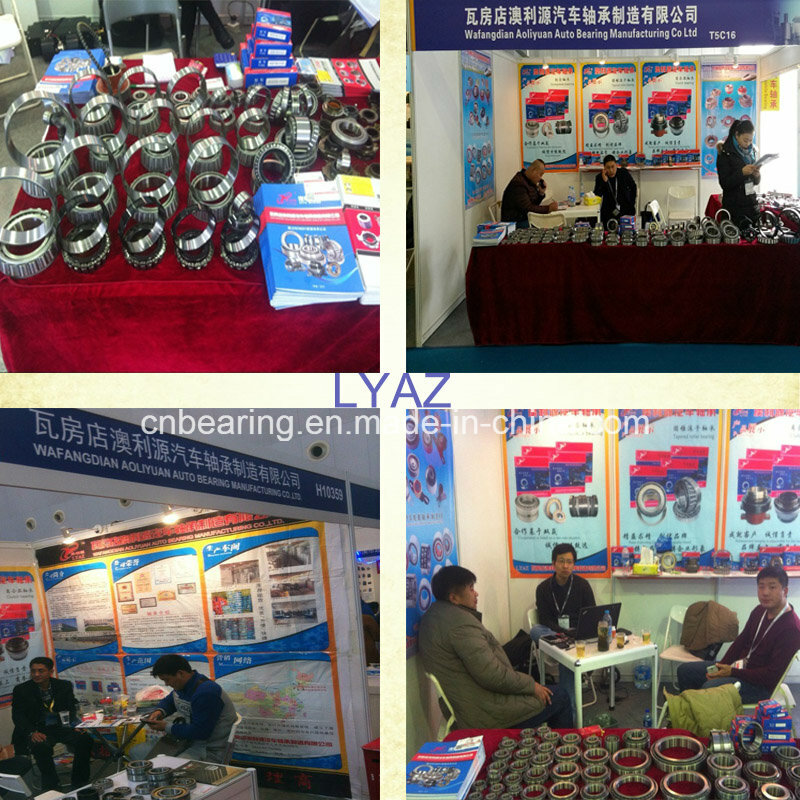 The annual production is more than 10 million sets of various bearings. add:Room 905, Anhe Business Building,No.136 Yingbin Avenue,Huadu,Guangzhou,China. Contact us if you need more details on Automobile Generator Bearing. We are ready to answer your questions on packaging, logistics, certification or any other aspects about B8、Automobile Bearing. If these products fail to match your need, please contact us and we would like to provide relevant information.